AC Wiring at AC Panel with Inverter? 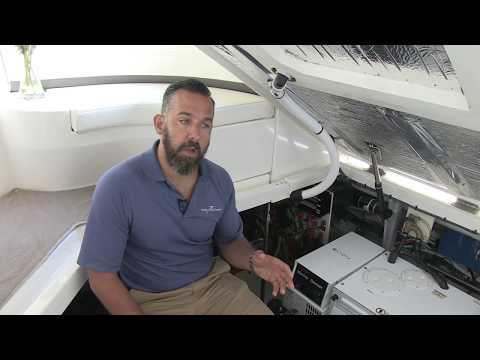 A generalist marine tech provided the following electrical recommendation for my vessel, can you give me your thoughts on the observations and recommendations? 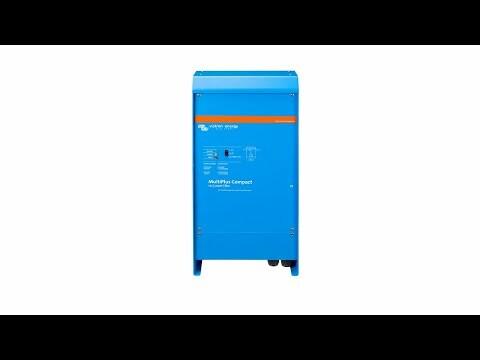 "When the inverter/charger is on, it is energizing the 12 volt D.C. system directly with charging voltage. 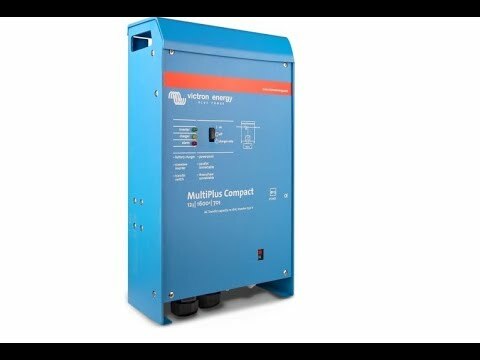 There is no means of switching any of it off, either entirely or separately, other than turning off the inverter/charger. 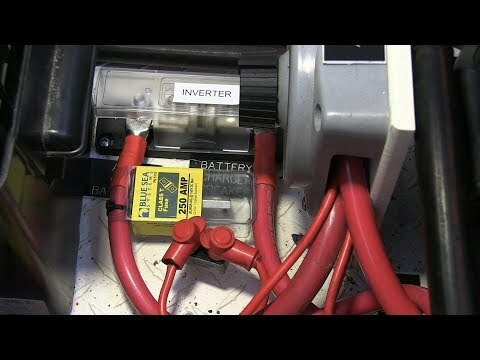 A common and typical wiring of the inverter/charger (or any charger) is to wire the charge leads directly to the battery bank with one on/off switch on the positive lead, and a T class fuse after the switch and before the positive battery post connection." 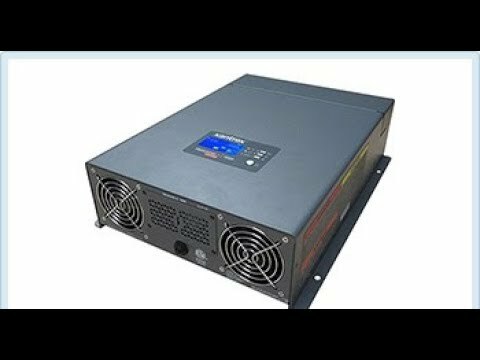 The typical inverter setup recommended is accurate. Here's the reasoning. 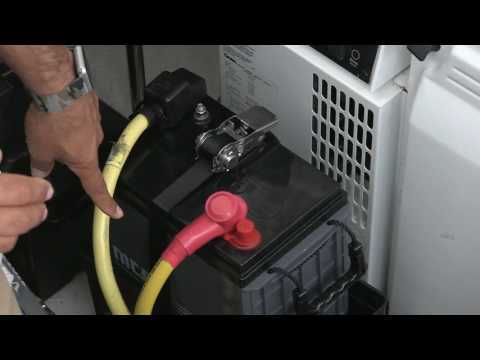 All loads (with a very few exceptions) should be switched from the battery, and this includes the inverter/charger. With multipurpose devices, i.e. 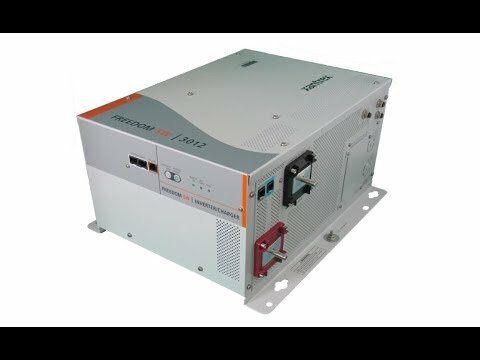 inverter and charger, some installers wire them only like chargers and forget to consider the inverter function of the device. As a reminder, chargers are generally connected un-switched, yet fused to a DC system. Your inverter system needs to a have a service switch. This switch will permit a tech or installer to work on your AC system and know with a high degree of confidence that the inverter cannot produce AC since it is disconnected from the DC source. The class T fuse recommended is also accurate since it is specifically designed for inverter applications.